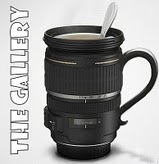 This week’s Gallery Prompt at from the lovely Tara over at Sticky Fingers is A Favourite Place. I don’t really have any favourite places. Wherever my children and husband are, that’s my favourite place. 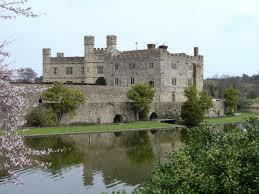 However, one place that does stick out in my mind is Leeds Castle in Kent. I was in hospital in Kent for 5 weeks over my 25th birthday miles and miles away from home. My dad stayed with me most of the time, in a hotel nearby. When I got out for a day visit he took me to Leeds Castle. I loved it. It is a stunning castle. It was one of the last places my dad and I ever went together as he died within the year of us going. It holds a special place in my heart and I hope to go back there one day. My dad took this picture when we were there.